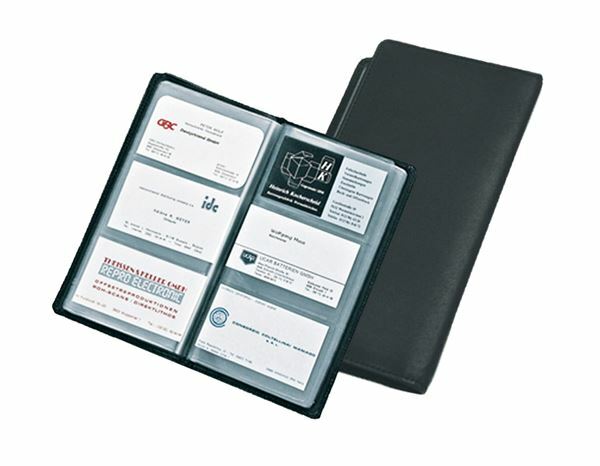 For well organised safekeeping of your business cards. Offers room for up to 120 cards. 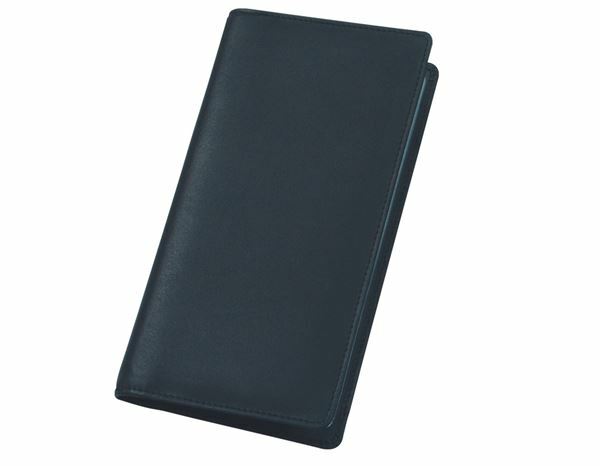 Size: 200 x 112 x 150 mm.